It's been a while since we last seen both the hilarious Adam Sandler and Drew Barrymore both on screen together. 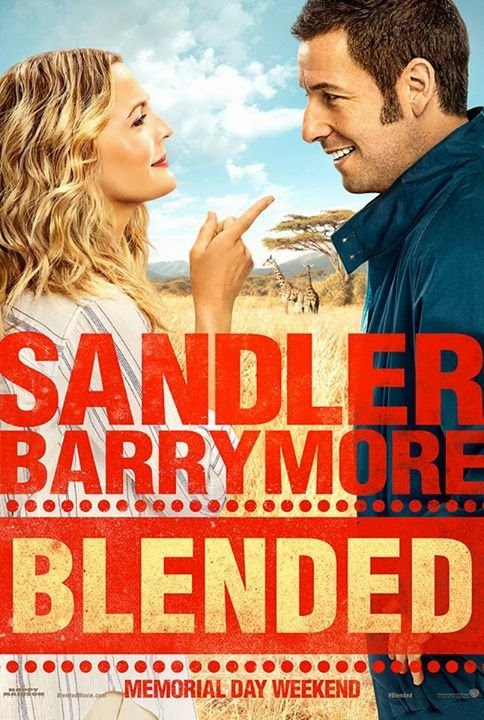 Their last movie together was 50 First Dates back in 2004, so it's been ten years, but we don't have to wait too long for their next movie, Blended. 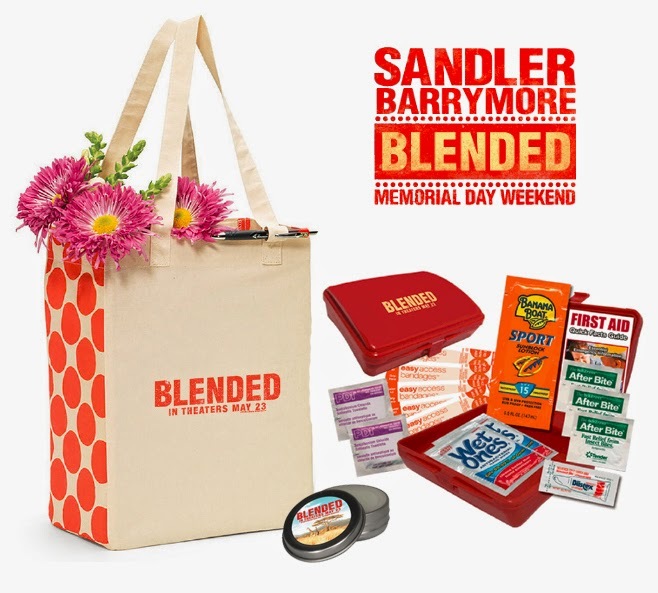 Blended will be out in theaters this Friday, May 23rd and to celebrate we're hosting a giveaway where one lucky US reader of Just Us Girls can win a Blended prize pack valued at $48! Be sure to keep up with everything Blended on Facebook, Twitter, Google Plus & Tumblr!